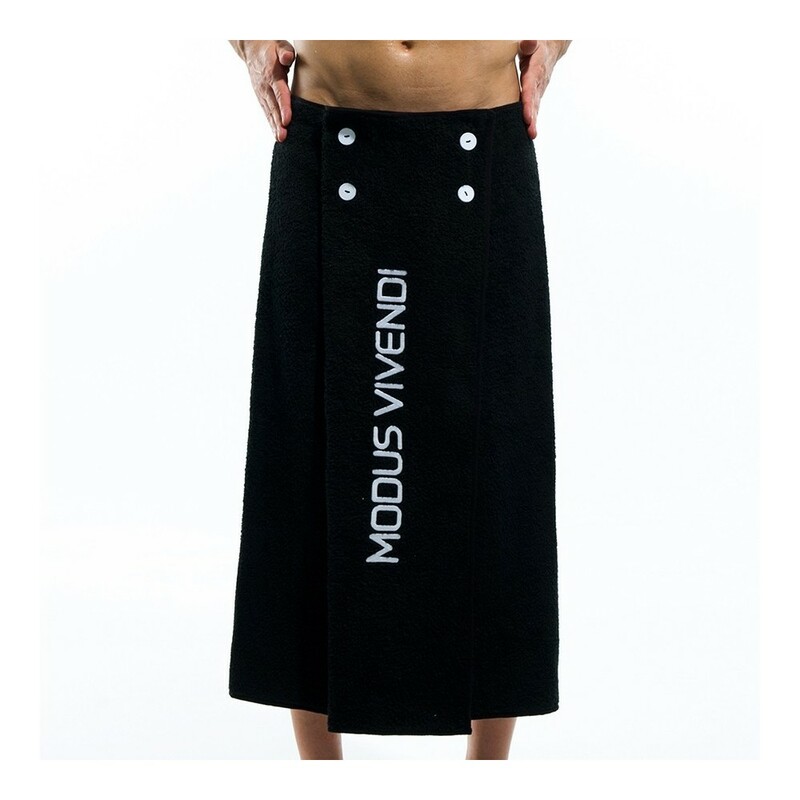 The all new towel is a versatile design you can use at the beach or the pool or wear it as a men's pareo. Functionality meets style in this creative and highly practical item. 4 buttons to keep the pareo together, high quality cotton towelling, big logo. Practical, modern and stylish.